Protect your home and your possessions by depending on our independent insurance agents in Jacksonville, Florida. Since your needs are unique, we understand that not every size fits all when it comes to homeowners insurance. Allow us to find the perfect policy for your home and family. We also offer condo, mobile home, and renter’s insurance. Comprehensive coverage counts if you’re in an auto accident. 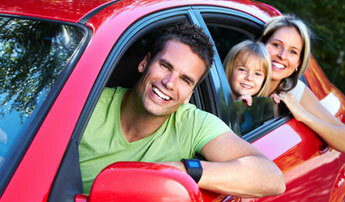 Fortunately, we offer auto insurance policies that cover you from bumper to bumper. Our team is fully dedicated to exceeding your expectations by locating the right insurance policy for you. Take the “Quote Challenge“® to see our competitive rates. 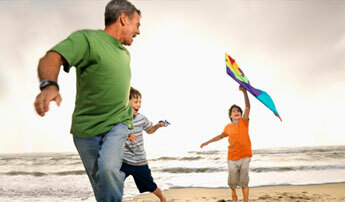 Watch over the welfare of your family with term life or whole life insurance. The insurance agents at First Florida Insurance have unparalleled knowledge and expertise in the industry along with the highest standards of practice. Let us find a policy that suits your needs. Contact us for assistance in selecting affordable auto, homeowners, or life insurance. We proudly serve Florida customers from our office in Jacksonville.